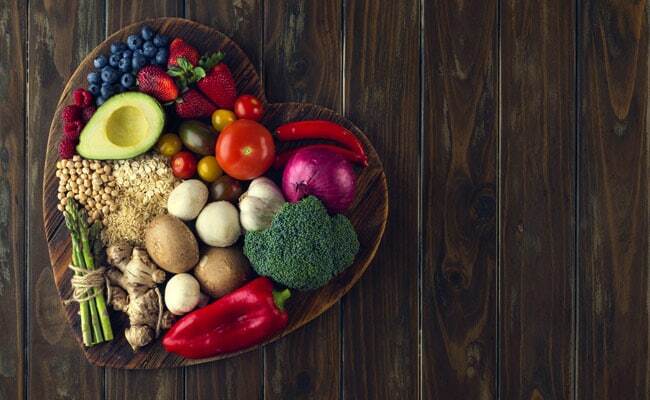 Just when the connection between diet and health is getting the respect it deserves, there is a backlash surfacing about the food-as-medicine narrative, with some experts arguing there are downsides to seeing food as anything other than food. They’re responding to the barrage of extreme “superfood” claims we find all around us, such as menus claiming lemon alkalizes the body or websites touting coconut oil as a treatment for osteoporosis. These outlandish statements make so much noise that they drown out the more nuanced messages about how diet truly affects well-being.